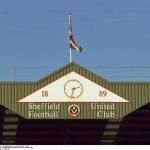 Sheffield United faced another promotion rival in tonight’s Championship clash as we welcomed Tony Pulis’ Middlesbrough side to Bramall Lane. 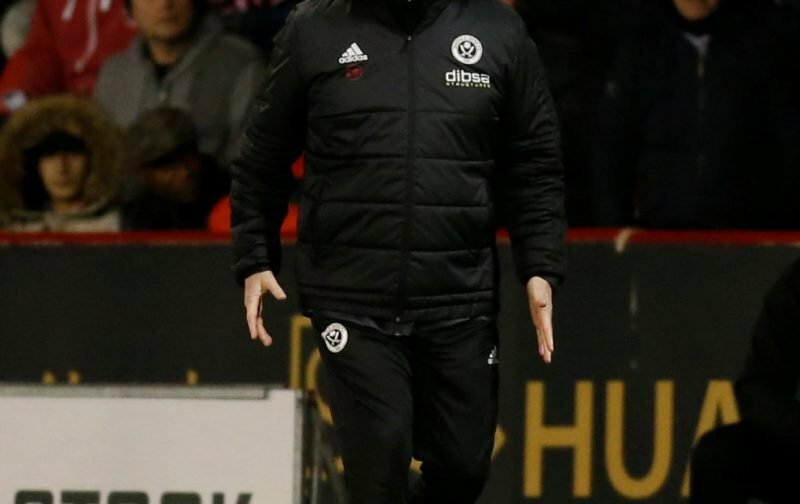 Having dropped two points against Aston Villa in our last match, tonight was an opportunity to pick up another important victory as we look to hunt down the automatic spots in our own promotion push. The Blades did what we have done for a while under Wilder and ground out a narrow one nil victory over the visitors as Richard Stearman found the net just after the hour mark. In some ways, Boro made it easy by going down to ten men three minutes after we scored as centre-half Daniel Ayala saw red for two bookable offences but we held on for the win and moved to within two points of the top of the second tier table. Speaking to the BBC following the final whistle, manager Chris Wilder said of the game.